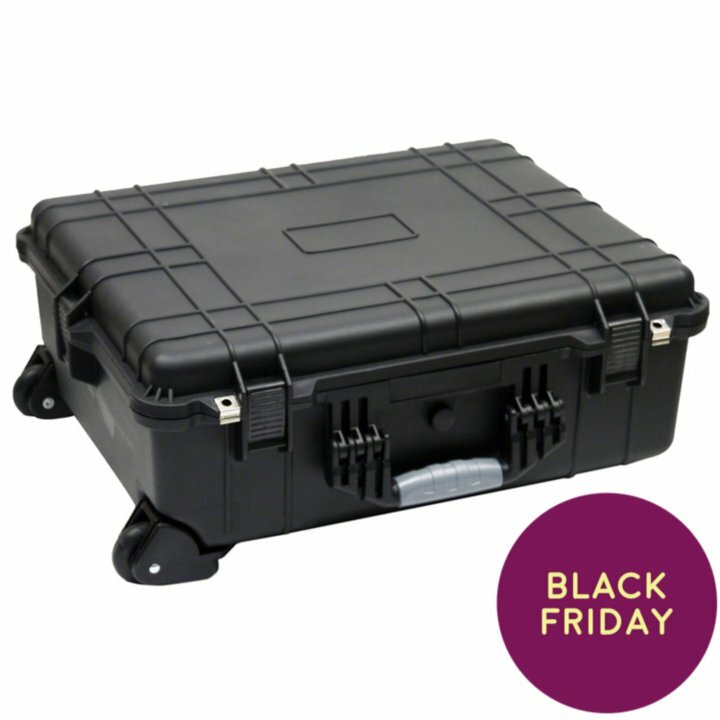 Last Year, we posted about a Sam's Club "Pelican" style hard case that's enough to hold a DSLR body and a few lenses. 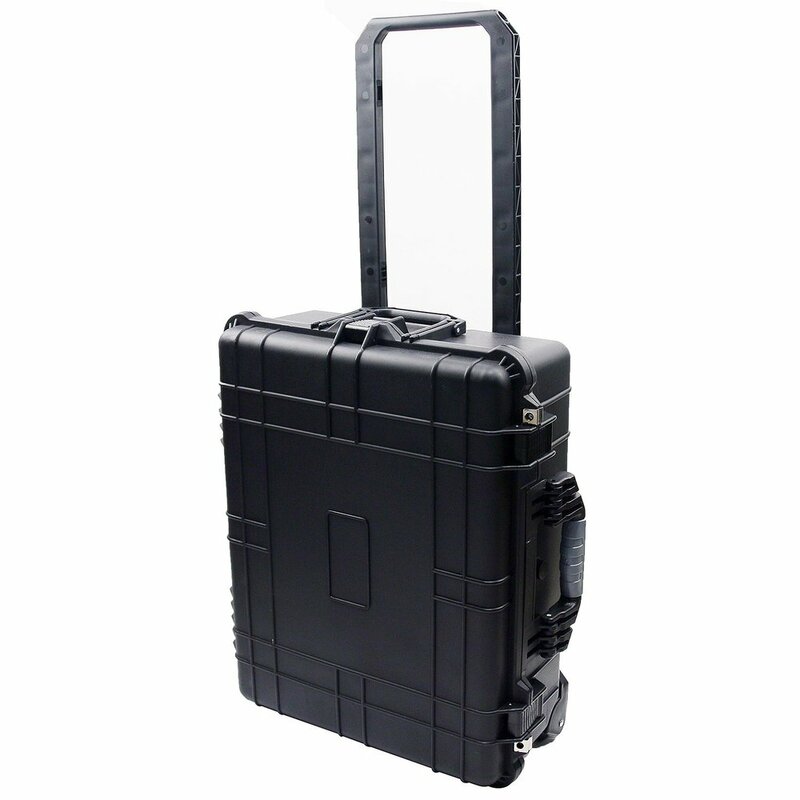 Outside dimensions: 24.25" x 19.43" x 9.56"
The equivalent Pelican-branded case is the Pelican 1560 and costs about $170. With up to IP55 Protection, and at this price, it'd be silly NOT to pick one (or two, or three!) 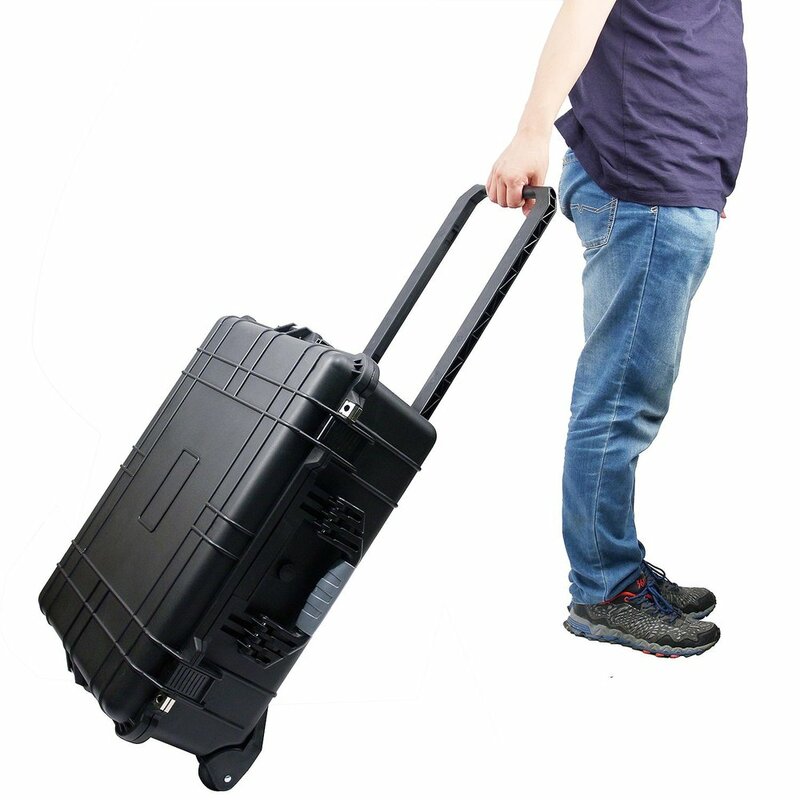 up to protect your gear during transport. 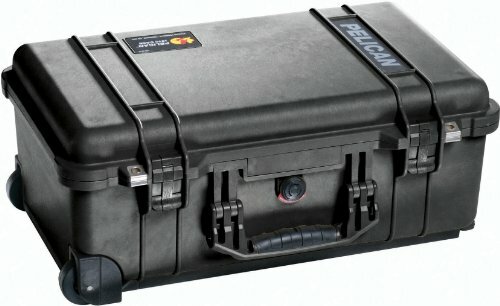 It's actually a bit larger than the Pelican 1560, so it's perfect for some protecting and transporting your entire kit! 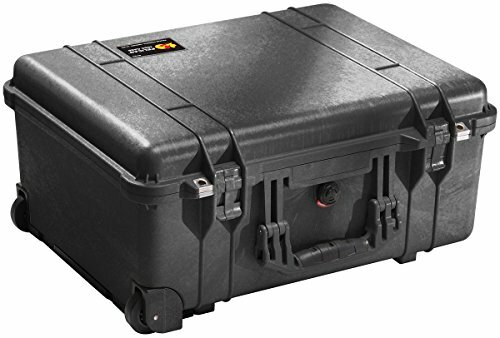 If you're looking for a hard case but don't feel like the brand-name cases are worth the scratch, or just want some nice cases to transport some extra gear, then check these out. You can check stock at your local store online. Even if you're not a member of Sam's Club, you can sign up for a free one-day shopping pass. You'll get an e-mail with a temporary number, then print this out and take it with you to purchase your items. Have you picked one of these up? How do you transport your gear? Let us know below!